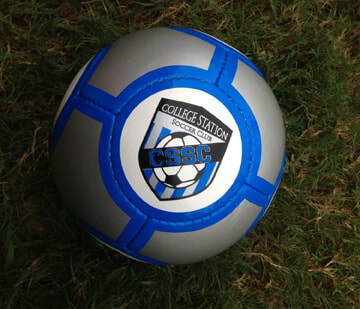 The College Station Soccer Club will be sending three teams to the DIII STYSA Fall Championships. On the weekend of December 2-3 U12G Murr and U12G Walter will both compete in Beaumont against other top DIII U12 girls teams from the Eastern District of STYSA. U12B Moore's team will compete in Angleton against the top U12 boys DIII teams from the Eastern District. Once the schedules have been determined by STYSA we will post them on our website along with links to follow the scores. Join us in wishing all three teams the best of luck in the upcoming tournament! 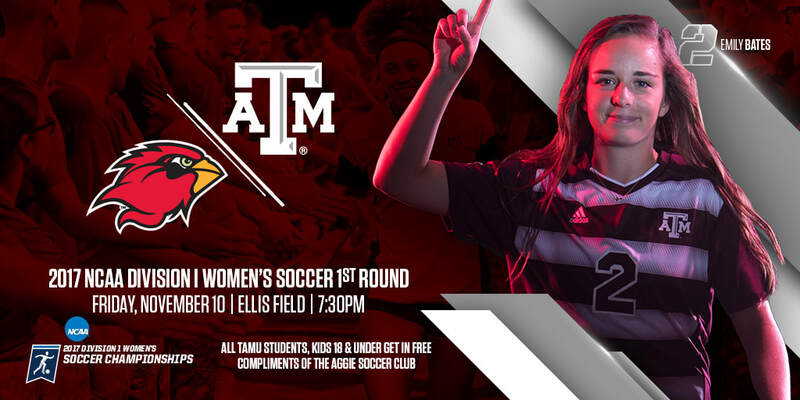 Aggies in the NCAA Tournament & KIDS GET IN FREE!! 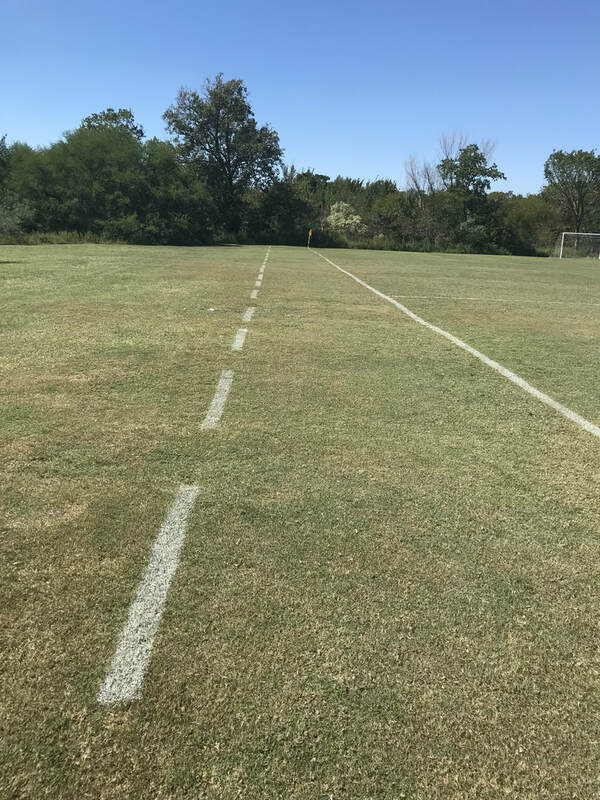 Parents, players, and coaches all have a designated area at our games. Our field marshals have seen a lot of folks in the wrong places the last few weeks. 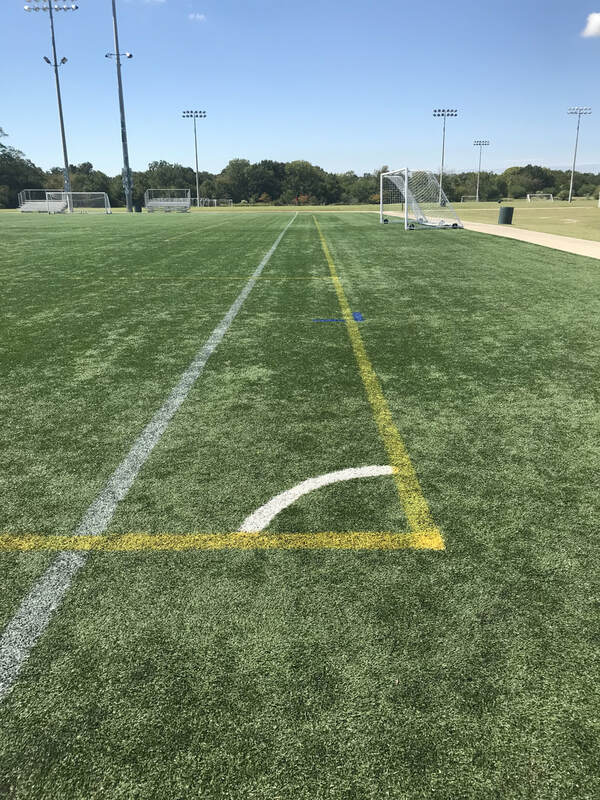 All of the divisions that play at VPAC (U10, U12, U14, and U17) will have photos taken this Saturday 10/7. 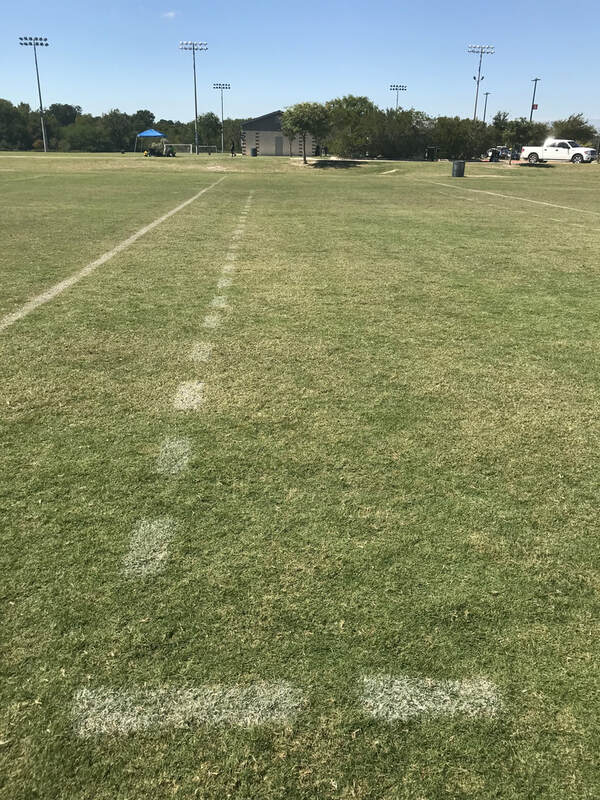 Teams should arrive 45 minutes prior to their game. Pictures will be taken on a first come first serve basis (according to which full team arrives first). 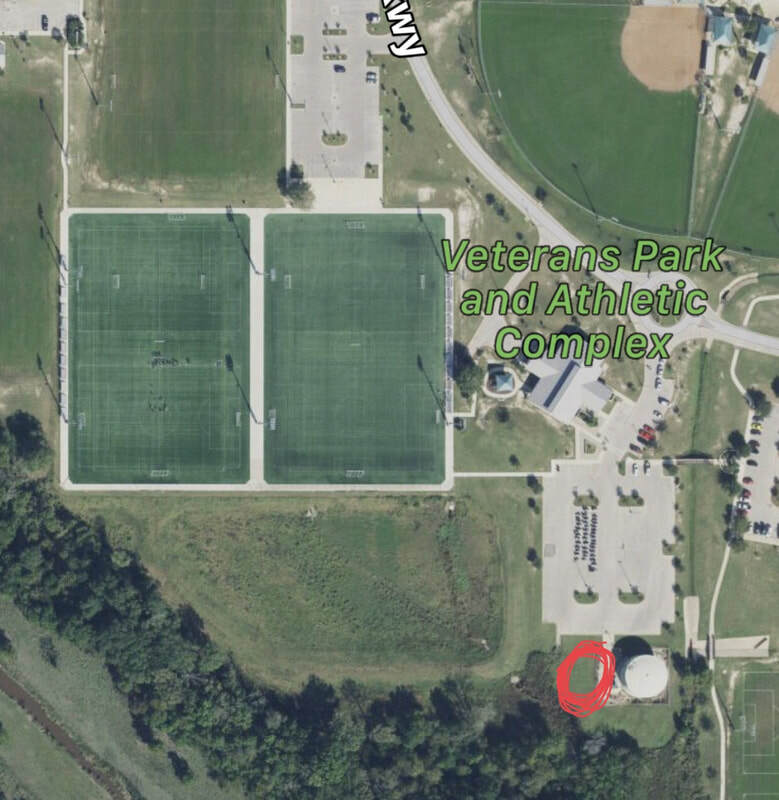 Please see the red circle in the photo below, that is where photos will be taken. 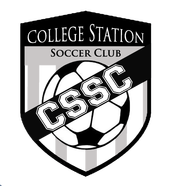 The College Station Soccer Club will be making some changes to our groups for the '17-'18 season. In the past we have used August 1 through July 31 as the year for an age division. This year we will be changing to birth year for placing players in divisions. 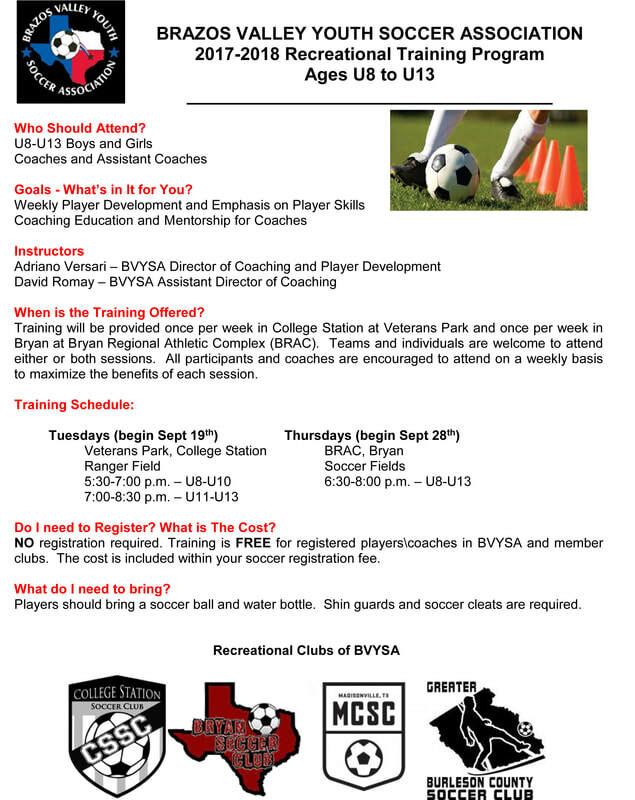 This change is to align with USYS, STYSA, and BVYSA. Click HERE to see what age group your child will be in. If you would like your child to play up a division you can find play up forms HERE. We also plan to separate our U14 division in to boys and girls divisions this year. In order to make this work we will need at least 4 teams for each gender. If we are not able to form 4 teams on either side we will have to go back to coed teams. 2 U7G games have been postponed and will be rescheduled. All other games will be played. Check schedule as several fields have been updated and a few times have changed. Our fall schedule has been published at www.cssoccer.org. The full season can be found there for U5, U6, U7, U8, U10, U12B, U14, and U16. Only week one is up for U12G as they will be playing a few games against teams in other local clubs. The rest of the U12G schedule will be out very soon. Our fall player registration for U5-U14 has ended. We will be leaving U16 registration open for a little longer to ensure we have enough teams in the division. 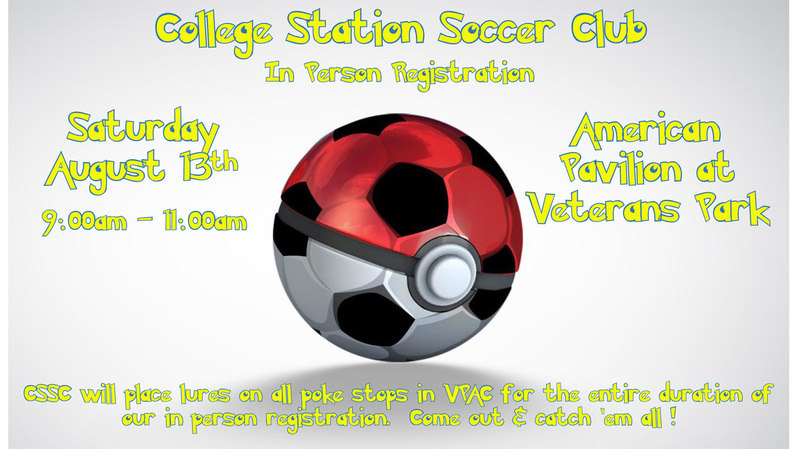 If you did not register before your player before the deadline please email Stacey Stagg (president@cssoccer.com) with a late registration request. Be sure to include the player's name, gender, and date of birth in the request. If there are open roster spots in the child's division you will be contacted with registration instructions. Spots will be filled based on the order the requests were made. If your child is given the opportunity to register late please be prepared to provide proof of age (birth certificate or passport) if they have not played with CSSC before. We are still in need of coaches in most of our divisions. If you are interested in coaching your child's team please click HERE to register. No experience is necessary. If you have questions about becoming a coach please email your child's division coordinator.